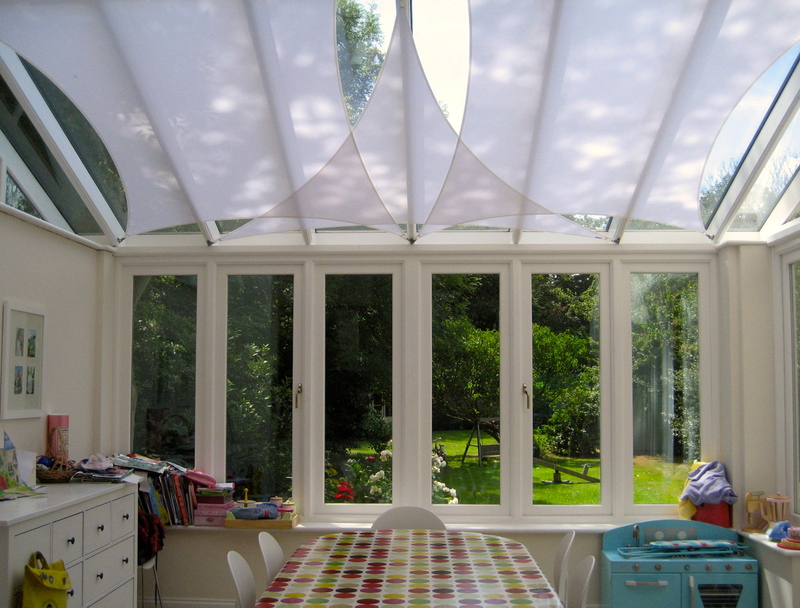 Do you need blinds in Awning Parts in ? 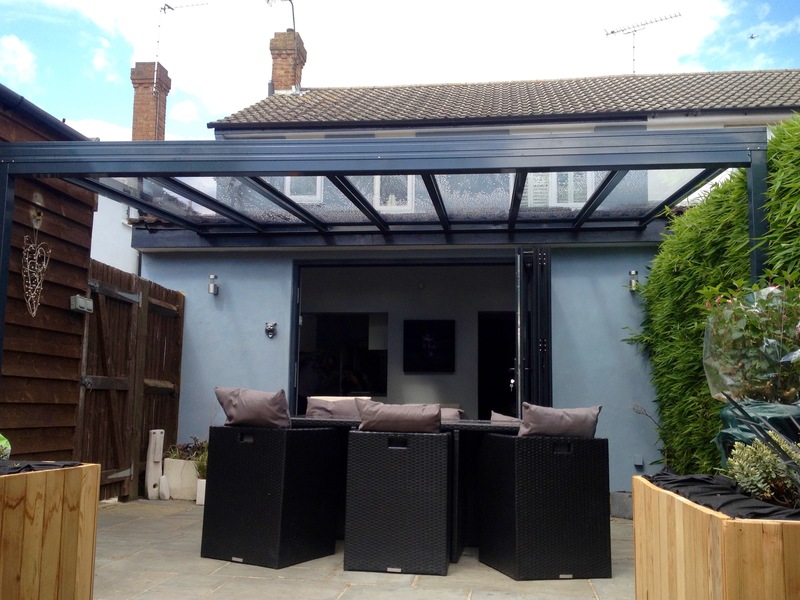 SBI Ltd have been manufacturing made to measure awnings and blinds since 1998 and have carried out thousands of installations over the years. We hold stock of awning parts for Weinor, Markilux, Voss, Frigerio, Arquati SPA, Somfy and Victorian Awnings. Some of the parts that we stock are no longer available from the manufactures and if we don’t have the part in stock we can normally order it from the manufacturer. The typical parts the we get asked for are replacement arms, front bar connectors, replacement tubular motors, fixing brackets, new front rails, valances, covers, remote controls and wall mounted switches. We are happy to supply you the awning parts directly or we can provide you with our installation and refurbishment service. 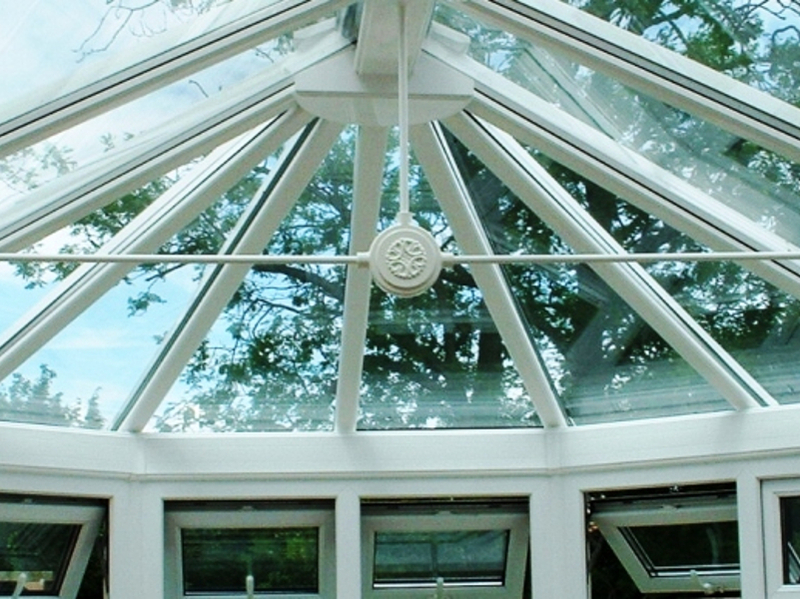 We supply all types of parts for awnings to private homeowners, businesses, hotels, healthcare, industry, restaurants, cafes, public house, nurseries, schools and colleges. If you have several awnings that need parts replacing it can be far more economical to replace the awning parts rather than buying a new awning or canopy. Along with parts for folding arm awnings we also have parts for Approach Canopies, Dutch Canopies, French Wedges, Drop Arm Awnings, Sail Shades and Giant Parasols. SBI Ltd can offer you prompt and efficient supply and installation of all types of awning parts in so call us today on 0800 0742 721 or emailsbi.install@btinternet.com for a competitive quotation.